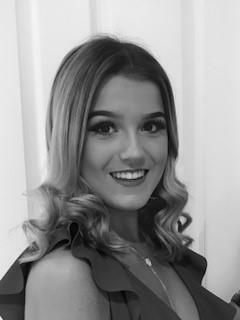 Kennedi is our Saturday Receptionist at the Brighouse Office and she is currently in full-time education. From September she will be attending full-time dance college. Kennedi’s interest are dancing and musical theatre and Kennedi hopes to follow a career in performing arts which she’s finished her training.